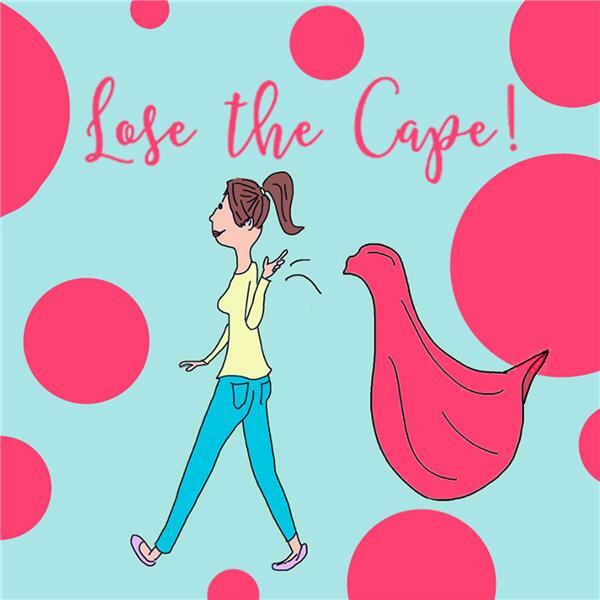 We're talking about Brene Brown's latest book, Braving the Wilderness, in the Lose the Cape February book club episode. Join us in March for Girl, Wash Your Face! Girl, Wash Your Face: Stop Believing the Lies About Who You Are so You Can Become Who You Were Meant to Be, By Rachel Hollis.